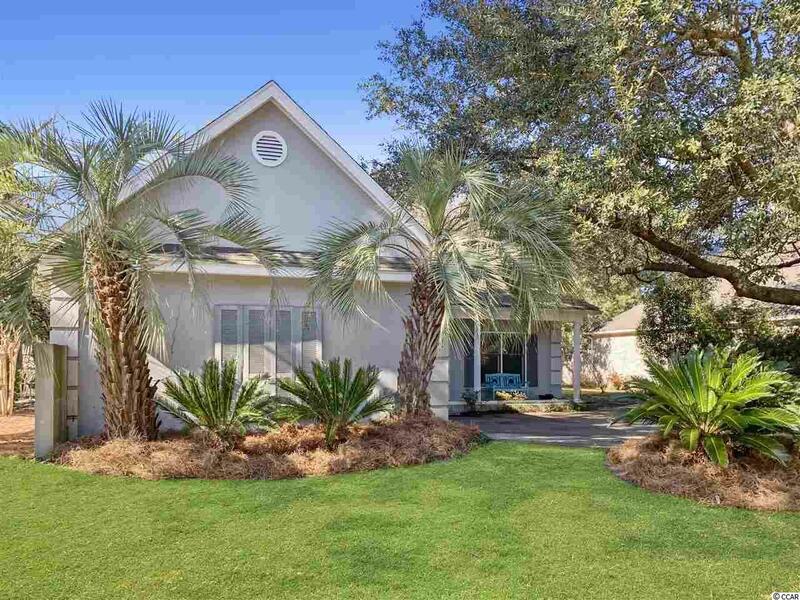 Don't miss your chance at this lovely home located in the gated community of Heritage Plantation. Heritage winds thru the former True Blue and Midway Plantations along the banks of the Waccamaw River. The community is littered with 300+ year old Oaks and giant Magnolia trees. The golf course is consistently ranked among the top 50 public courses in America. This 3 Bedroom 2 Bath home has recently received fresh paint and new carpet throughout the interior. 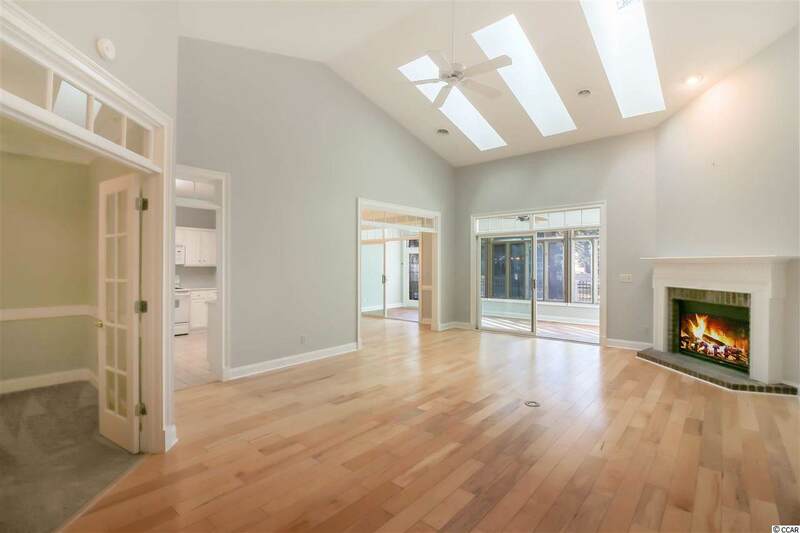 As you enter the home, the vaulted ceiling immediately grab your attention. 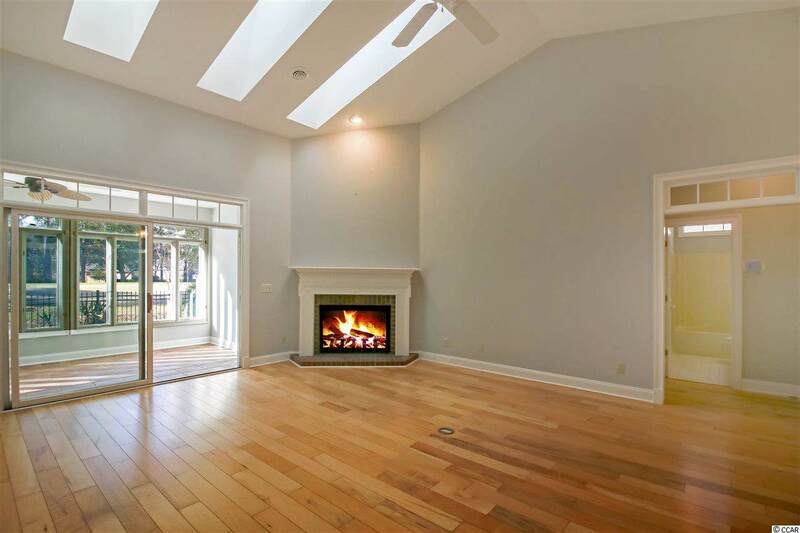 The living area has a lovely wood burning fireplace. The entire home is located on the first floor so there are no stairs to worry with. The master bathroom features a large garden tub as well as a walk in shower. Don't miss your chance to relax in the Carolina room or fire up the grill on your fenced in patio with unobstructed views of the 7th TeeBox. The neighborhood amenities include a pool, clubhouse, tennis, as well as a Marina. 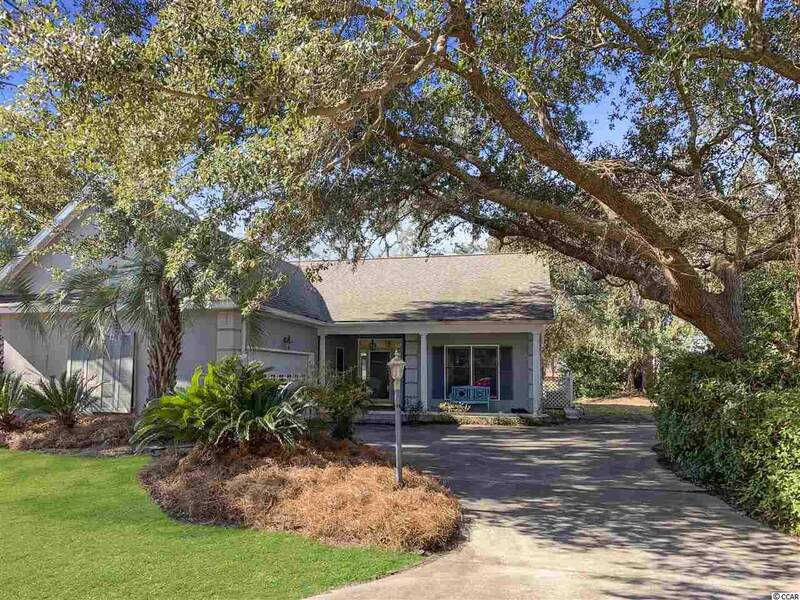 If you're looking to relocate to the Pawleys Island area, make sure this home is on your list of must see's!